What struck me as being really creative was the name itself. 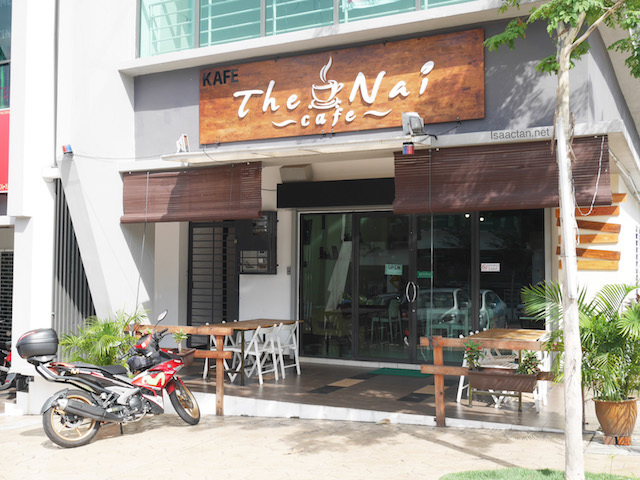 I assume The Nai would be a glamourous take on the location of the cafe, "Denai" Alam. 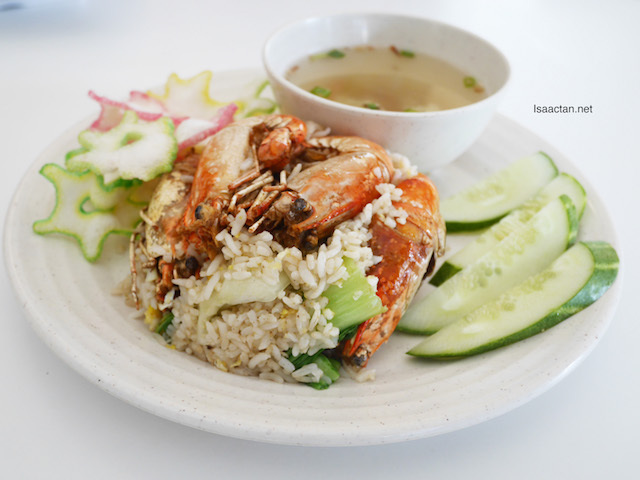 The Nai Cafe serves a variety of local favourites, but their specialty would be the Udang galah (Fresh water prawns). Interesting, as I usually stumble upon restaurants specializing in fresh water prawns in some obscure village, but here we are in the midst of civilization, all set to chomp down unto some delectable cuisine. You know life is good, when both the Spicy Cream Butter Udang Galah and Sambal Tumis Udang Galah is served. For an affordable pricing of RM14.90 we got up to at least 4 pieces of these fresh water prawns, good to satisfy most patrons. Each set comes with accompanied white rice, so you can be sure the tummy would be filled. Love the buttery flavour of the first dish, and the spicy tastiness of the sambal for the second dish. 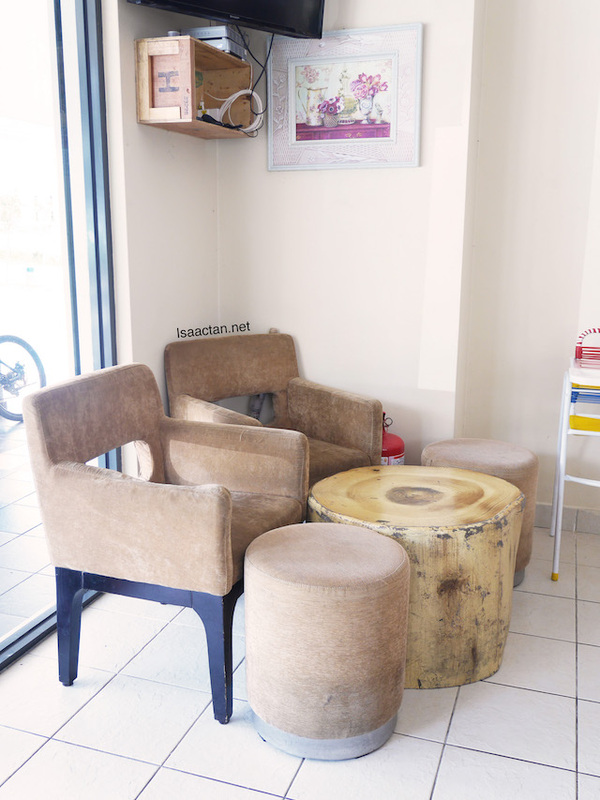 Must try if you are to dine at The Nai Cafe. 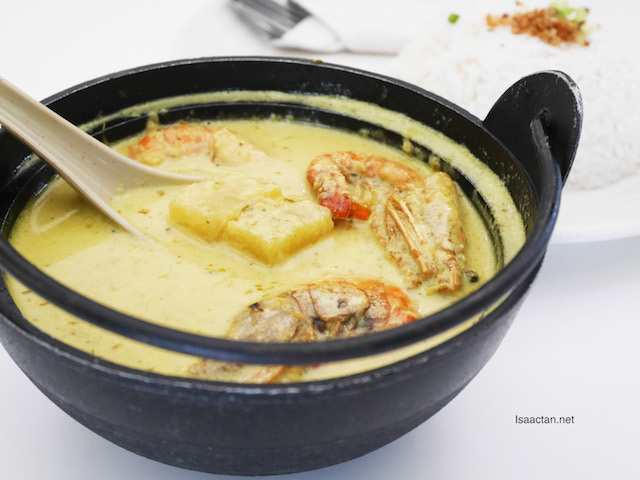 For curry and tomyum lovers, go for the Tomyum Udang Galah and the very "lemak" Udang Galah Masak Lemak Cili Api. A word of warning though, both these soup may look mild, but they can be rather spicy for the uninitiated. 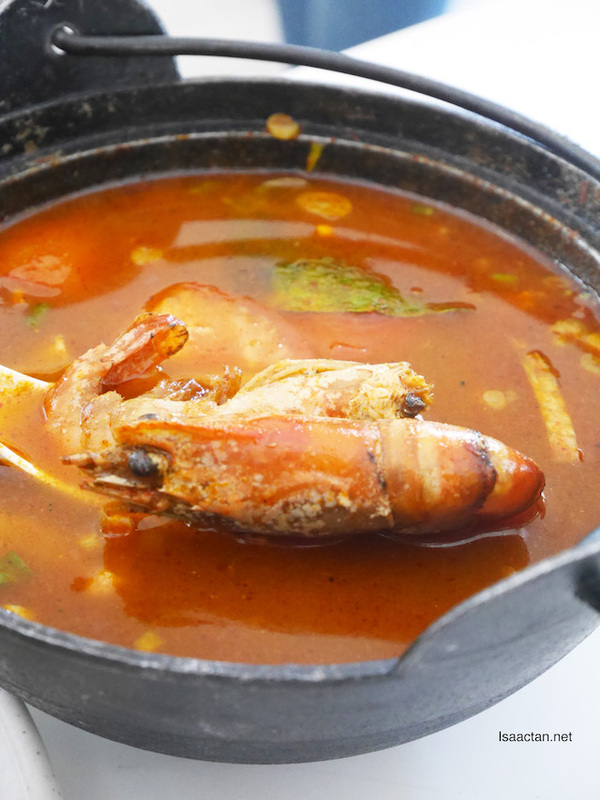 Good stuff though, especially the tomyum as it had just the right amount of spice, sour and sweetness to the soup. Again, I'm impressed with the pricing of the dishes. 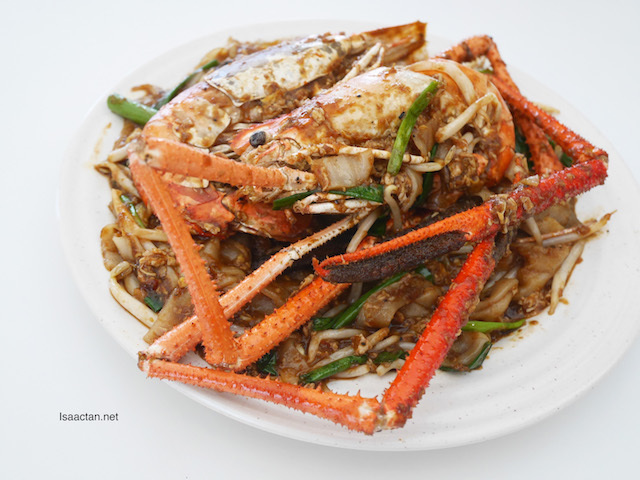 A signature dish at The Nai Cafe, being very popular among its customers would be their Char Kuey Teow Udang Galah. We could actually choose the level of wetness (lembap) of the dish, from basah (wet), lembap (moist), kering lembap (dry) to kering garing (crispy dry). Four level of wetness, all of which creates a different dish in itself. I personally liked the dry version, as I'm so used to Penang styled Char Kuey Teow. Here, it's not too bad, as I could taste the flavour of the prawns with each mouthful of the flat noodles. Squid @ RM10 & crispy chicken @ RM7.90. More to be had at The Nai Cafe, we tried out their Nasi Goreng Udang Galah which is pretty good. The fried rice is already good, taken on its own, but after adding the prawns into it, the dish went from good to great in a flash! 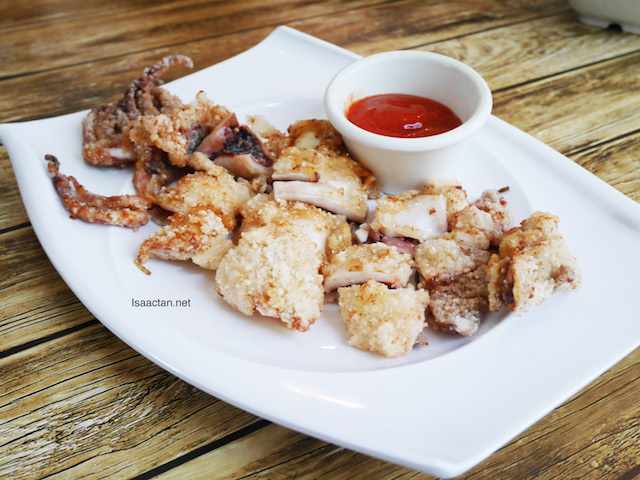 We did not stop at their mains, and went ahead to try out their side dishes, namely the Squid and Crispy Chicken dish, which were good to bite on. Ah, my fresh water prawns (udang galah) cravings fixed for the day. 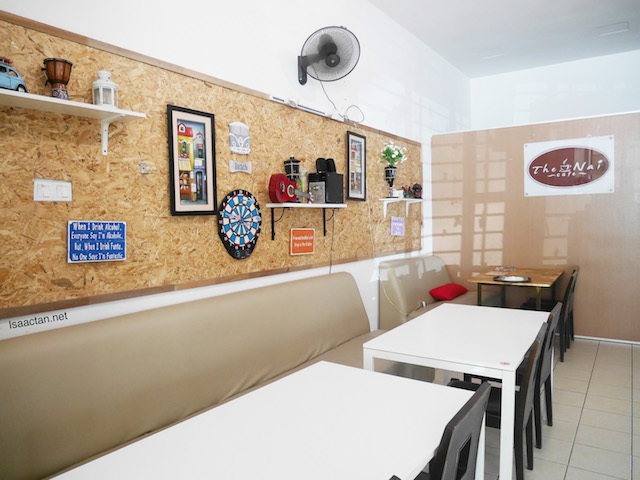 The next time you're in the mood for affordable Udang Galah Dishes, don't forget to drop by The Nai Cafe at Seksyen U16 Denai Alam, Shah Alam. Good stuff are meant to be shared. I love udang galah! RM14.90, so so so cheap!!! Im actually a fan of the malay style char kway teow. Lobsters in it must just be amazing. macam yes.... :D :D Will try! i definitely will try this!! char kway teow with udang galah is just the best combination!! the fried squid also one of my fav food!!! So tempting.. I wanna eat Udang Galah! 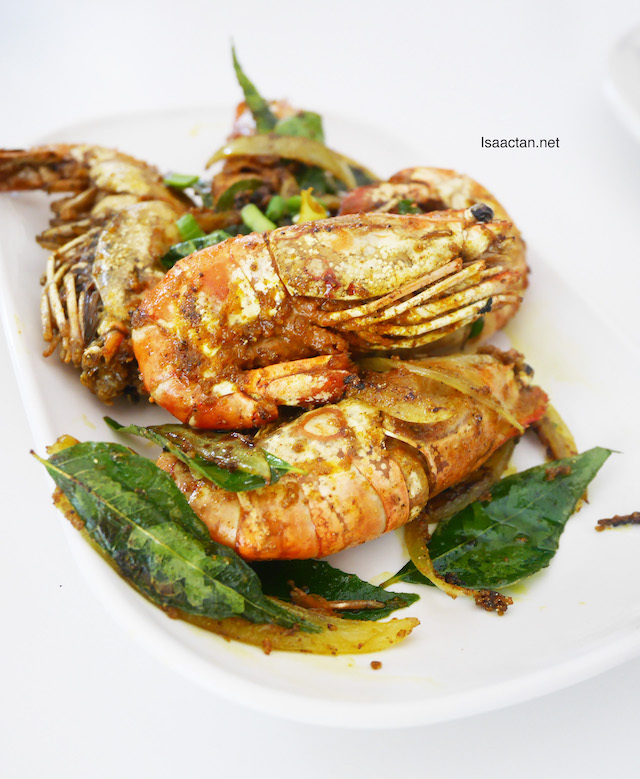 Bad idea to visit your blog in the morning with eyes feast for udang galah pelbagai rasa. Gosh this look awesome delicious. 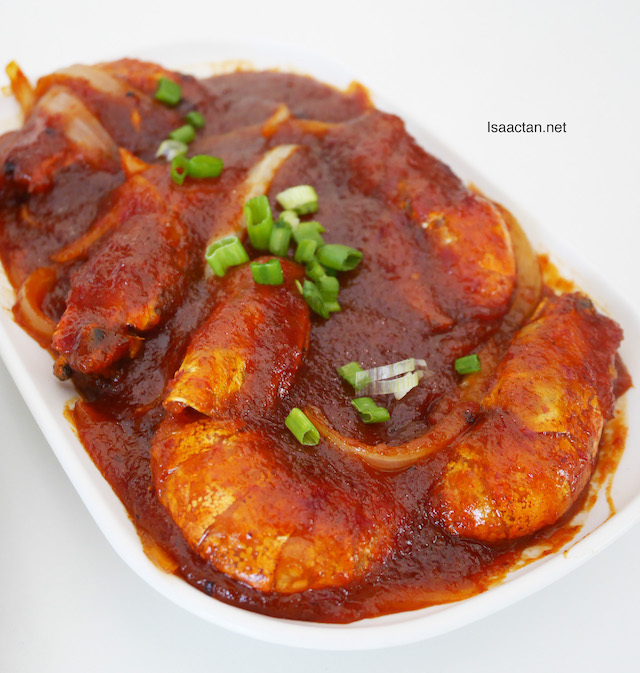 The Udang Galah dishes look so tempting and at the same time look spicy to me. It make me feel hungry now. I don't know when my next trip to Shah Alam will be but this definitely will be one of my food stops. I marvel at the size of the prawns. Wow~ All the udang galah is so big size! I would like to try them all. The dishes look so good and your photos are amazing Isaac. Very tempted to go there and give them a try now,lol. Their tom yam and char koey teow basah udang galah are awesome. Walao.. making me do hungry with those large prawns! Why you do this Isaac?? 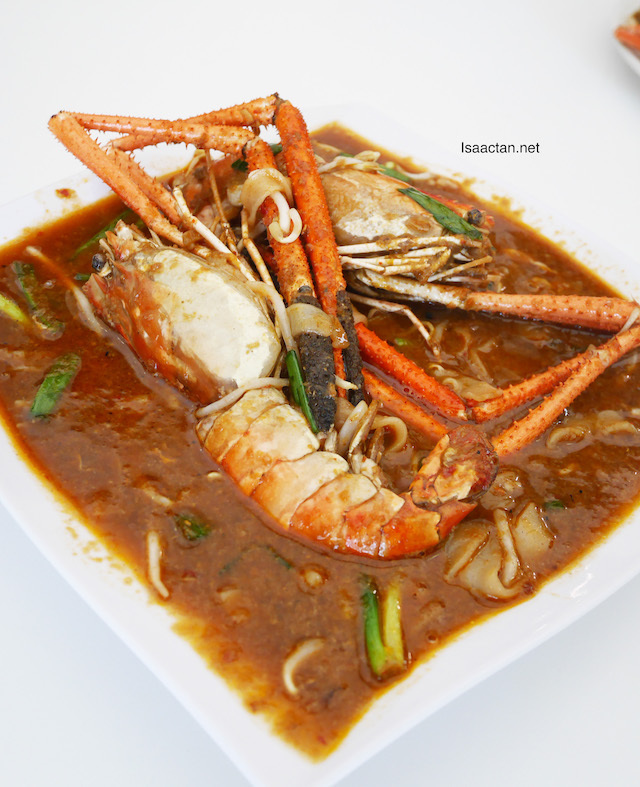 I am a prawn lover and looking your food pic is making me hungry!!! I need to try this now!! i haven't had udang galah in forever, that huge crustacean makes me wanna devour it .